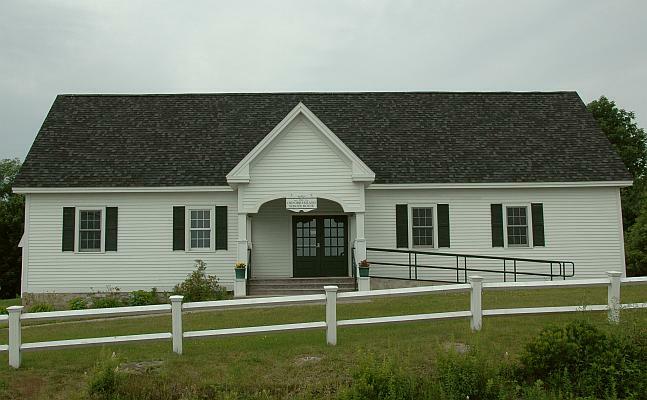 The Old Orr's Island Schoolhouse sits next to our main station on Harpswell Islands Road on Orr's Island. For more information, please visit the schoolhouse web site at www.orrsislandschoolhouse.com. Proceeds from rentals are solely used to maintain and operate the historic building. OBIFD has republished a popular cookbook of local recipes to raise money to help support the schoolhouse. ​The cookbook, originally published in 1976, includes more than 300 recipes submitted by island residents. It has been updated with historic photos and new graphics of local landmarks. The book is on sale at many local businesses, or can be ordered by sending $12 for each copy, plus $5 for shipping and handling (and $1 more for each additional book) to OBIFD-Schoolhouse, P.O. Box 162, Orr's Island, ME 04066.